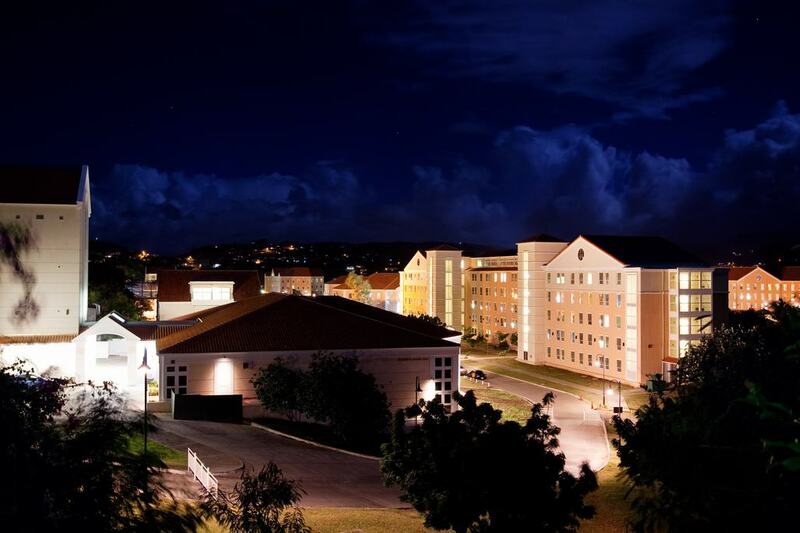 St. George’s University is an international institution of higher education founded in Grenada, West Indies, in 1976 as an independent School of Medicine, the first private medical school in the Caribbean region. In the years since, the University broadened its mission to offer undergraduate and graduate degrees in veterinary medicine, public health, science, business, and liberal studies and now draws students and faculty from 140 countries to its 52 academic programs. These programs are marked by a strong network of affiliations with educational institutions worldwide, including in the United States, the United Kingdom, Canada, Australia, and Ireland. 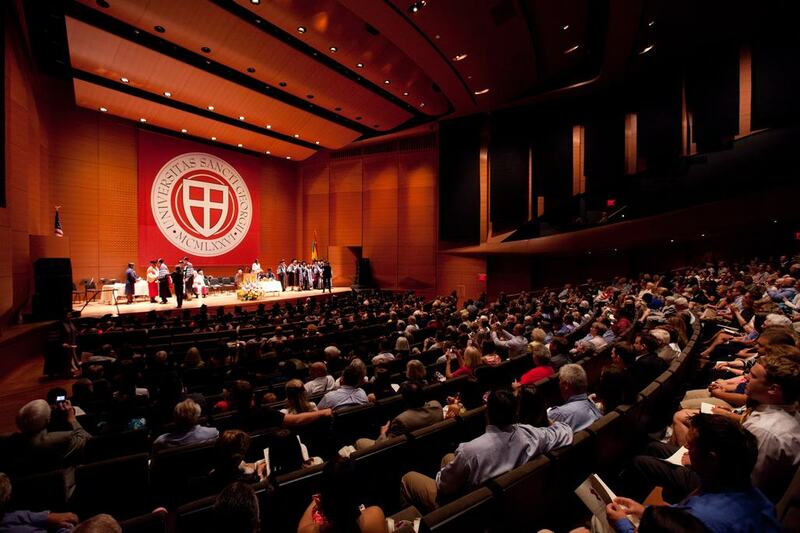 St. George’s has been honored with numerous accreditations and approvals from international institutions and governing bodies including, in 2011, accreditation from the AVMA Council on Education for its School of Veterinary Medicine, and in 2010, from the Council on Education for Public Health for its program in public health. 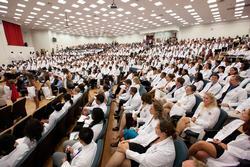 Its School of Medicine is perhaps the most studied medical program of any in the world. 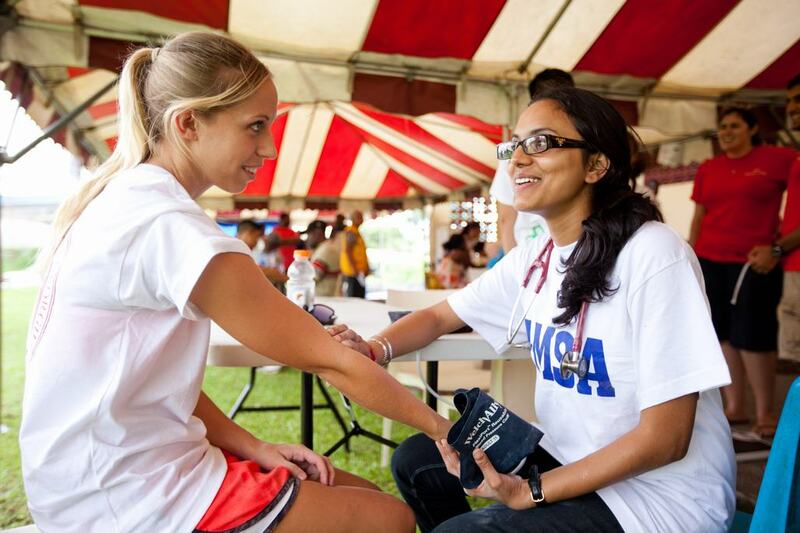 Over 11,000 St. George’s MD graduates have practiced in every US state and over 50 countries in every medical specialty and subspecialty around the globe. “One Health, One Medicine,” the concept of collaboration between scientists, physicians, and veterinarians, is integral to St. George’s and a key driver of the University’s mission. 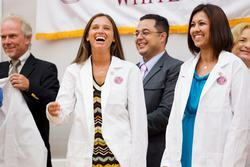 St. George’s School of Medicine graduates excel in all qualifying examinations. 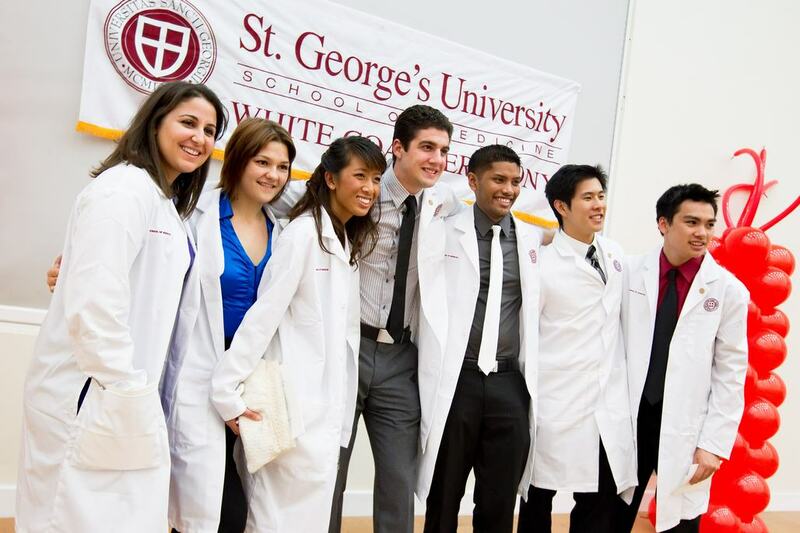 In 2012, the overall first-time pass rate on the USMLE Step 1 for St. George’s students was 97%, marking the fourth consecutive year that SGU’s overall first-time pass rate on the examination surpassed 90%. 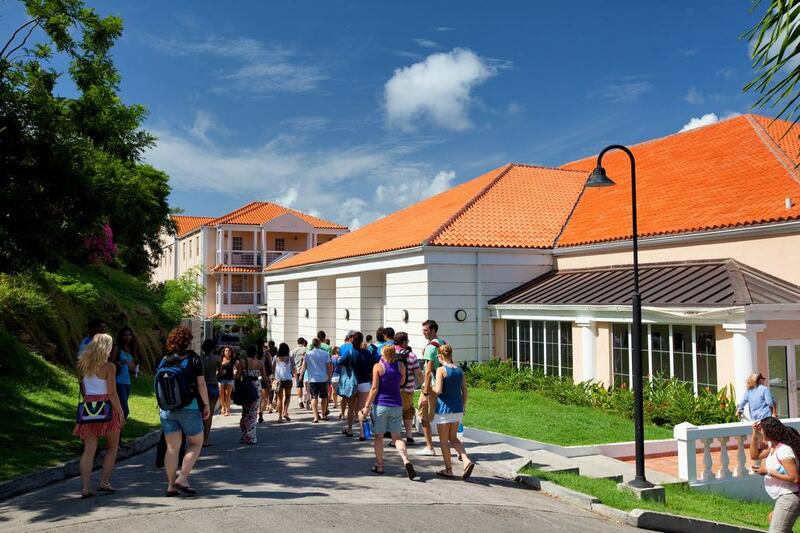 These students have come to SGU from 37 countries, with Canadian students achieving an impressive 100 percent pass rate. 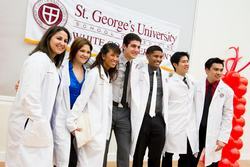 St. George’s 2012 performance on USMLE Step 1 was an improvement on the outstanding results from 2011, a year in which SGU first-time test takers achieved a pass rate of 95% overall and 96% among those from the US and Canada. By contrast, the first-time taker pass rate for students at US and Canadian schools was 94% in 2011 and 96% in 2012, according to the USMLE website. According to a report in the February 2011 Academic Medicine, Grenada has the highest 10-year average pass rate on USMLE Step 1 of any country in the Caribbean. Grenada also has the highest certification rate of the Educational Commission for Foreign Medical Graduates (Academic Medicine, Vol.84, No. 10—October 2009 supplement). 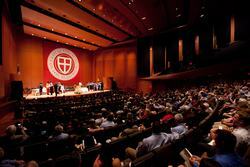 The majority of North American MD students at St. George’s University enter with a baccalaureate degree, required premedical sciences, and scores from the Medical Sciences Admission Test. These students generally complete the requirements for the MD degree after four calendar years of successful academic progress. Students from other systems of education may enter into one of three premedical years at St. George's, provided they meet the admissions requirements. 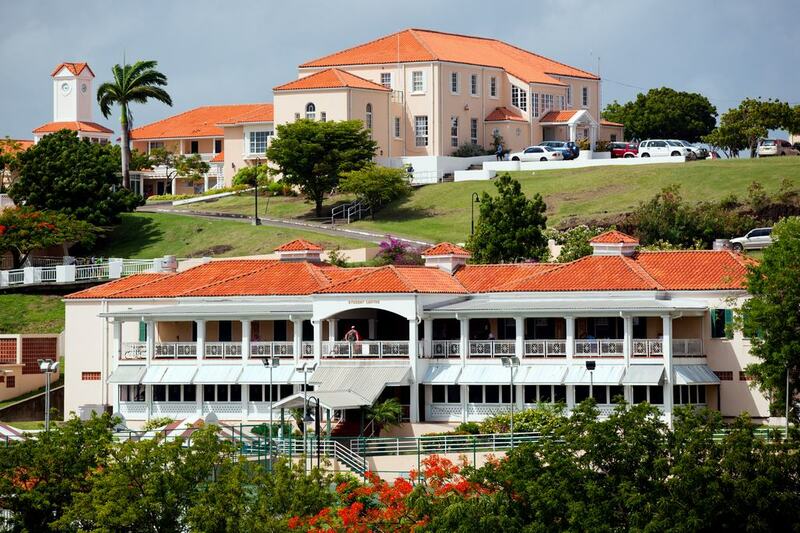 Most medical students will begin their study on Grenada's True Blue campus. However, the Keith B. Taylor Global Scholars Program provides North American students with an opportunity to spend the first year of the four-year medical program in Newcastle, United Kingdom, on the Northumbria University campus. Immersed in the UK culture, students follow a program identical to the first-year program offered in Grenada, further encouraging their international experience. In the final two years, students complete their clinical training in one of the affiliated centers in the United States or the United Kingdom. The clinical sciences take place in the final two years. Students are placed at one of over 70 clinical centers and affiliated hospitals in the United States and the United Kingdom, all of which are done on services with approved postgraduate training programs. Students may choose to advance their knowledge in specific areas of medical study with dual degree programs offered within the School of Medicine. Dual degree graduates are able to participate in a wide range of classes with practical exercises that hone many of the skills required to positively impact private practices, rural hospitals and health care systems, multifaceted large hospital systems, and more. Public Health: The 12-year-old St. George’s Master of Public Health program is accredited by the US Council on Education for Public Health,one of only a few non-US institutions to receive CEPH accreditation for its MPH degree program. Students may pursue independent MPH degrees or the dual MD/MPH degree and they work in practicum sites around the world to develop an international perspective in an international setting. Practicums have been conducted at 180 locations in 32 countries throughout Africa, Asia, the Caribbean, Europe, and North and South America. Business: The US-style Master in Business Administration degrees in Multi-Sector Health Management or in International Business offered at St. George’s combine online learning with ongoing collegial collaboration developed from the initial one-week, professor-directed residence on campus that kicks off each program. 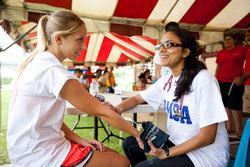 Students may pursue independent MBA degrees or a dual degree MD/MBA in Multi-Sector Health Management. Science: St. George’s offers a number of MSc graduate programs in various fields, including microbiology, public health, research degrees, and business administration. Most of these degrees can be done in conjunction with the MD degree. The stunning True Blue campus is the heart of the University. 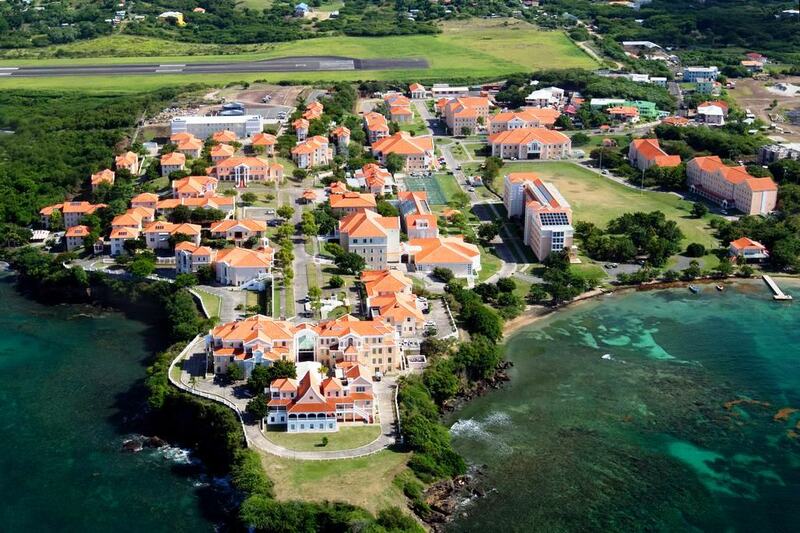 This $250+ million state-of-the-art University community is located on the southwestern corner of Grenada, on a peninsula overlooking the Caribbean Sea. The wireless-enhanced campus has recently seen the construction of more than 65 new buildings, including a library, anatomy labs, dormitories, lecture halls, and a research institute. The campus houses over 2,000 students. Free bus transportation is available from 6 am to 2 am to accommodate those students living off campus in various areas of the island. Students enjoy a rich campus life, with over 50 diverse student organizations and a wide variety of organized athletic programs. In addition, all students have access to the 17,000-square-foot Student Center, which houses a cafeteria, food court, offices for student organizations, a fitness center, lockers, showers, and many more amenities. 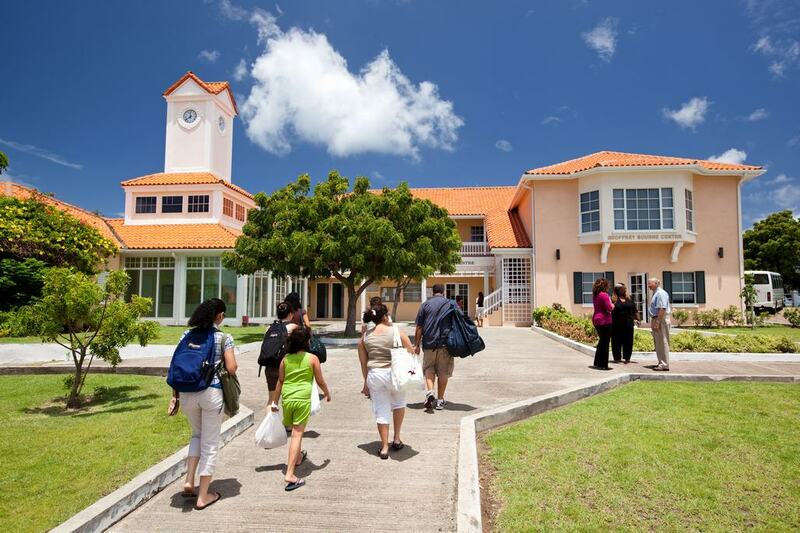 Student support services are deeply ingrained into the culture of the St. George’s University community. In fact, St. George’s has more faculty members and staff devoted to student support services than some regional schools have on their entire faculty. The University's dedicated Department of Educational Services teaches students how to learn and teachers how to teach. This unusual and highly effective faculty is the largest on campus, and is an important component of our students' and graduates' successes. Many of the University's students and many of the professors in all schools avail themselves of the support offered through a variety of innovative programs, including time management, note-taking skills, and utilizing technology effectively in teaching and learning. The University’s MD program qualifies for US Department of Education federally sponsored loans for US students. In addition, the University funds a wide range of academic and need-based scholarship programs. Student Financial Services administers the financial aid available to St. George’s University students; assists in financial planning, budgeting and completion of the application process; and counsels students regarding management of their debt. The University grants partial scholarships to some entering students who demonstrate financial need and/or academic excellence. Those students who feel they meet the criteria for one or more programs are encouraged to apply. Although an application may be reviewed for several programs, a recipient generally will receive only one type of scholarship. The majority of financial aid is received in the form of loans that are repaid after the student finishes his or her studies. 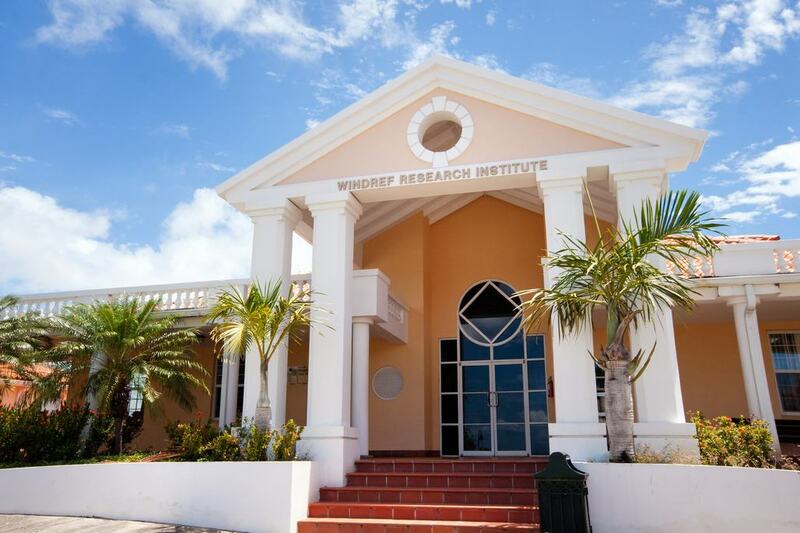 St. George’s University has more than 2,300 faculty members, with over 300 campus-based in the Basic Sciences part of the curriculum. Each year, more than 400 visiting scholars lecture in the School of Medicine; they come from institutions such as Cambridge University, Georgetown University, and Emory University. First private medical school in the Caribbean. Recognized leader in Caribbean in US Licensing Examinations over the University's lifetime. Degrees Offered: MD, DVM, PhD, MPH, MBA, MSc, MD/MPH, MD/MSc, MD/MBA, DVM/MPH, DVM/MBA, DVM/MSc, BS, BS/DVM, BS/MD. MD candidates may begin Basic Sciences study in Grenada or spend the first year in a twin academic program — the Keith B. Taylor Global Scholars program, at Northumbria University, in the United Kingdom. 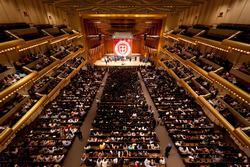 International Students: Over 35% of St. George's student body hails from countries other than the United States. Currently, the campus includes students from 88 countries..
Housing: Almost 2,000 students live on campus in dormitory configurations ranging from single rooms to multi-party suites. Other students, and those with families, live off campus in private accommodations. The University provides free bus transportation to the surrounding neighborhoods. Student Life: Over 50 student organizations draw students to different areas of university life: cultural, religious, social, academic, professional, and community service. Students participate in outdoor activities such as snorkeling, swimming, and scuba diving and many sports activities, from basketball to soccer to field hockey to running. The Med/Vet Summer Leadership Academy offers an opportunity of a lifetime for students interested in the fields of medicine or veterinary medicine. Each premedical and preveterinary program (ten days for high school students and 12 days for college students) combines didactic lectures, small-group problem-solving sessions, practical lab work in state-of-the art facilities, as well as hands-on training through simulated and real-life situations. The students’ experience is further enhanced through several adventurous and educational off-campus excursions, including snorkeling, dolphin watching, hiking, and island touring. 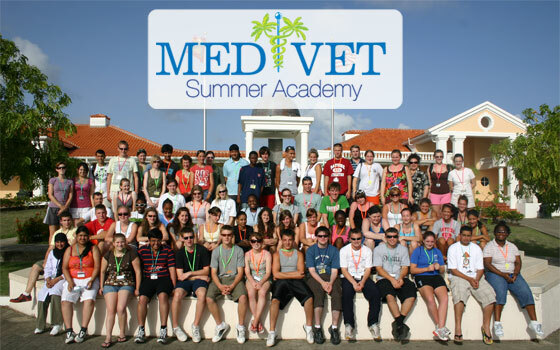 The Med/Vet Summer Academy has both a premedicine and a preveterinary medicine component. There are two separate sessions, one for high school age students (ages 15–17) and one for college students. (ages 18+). 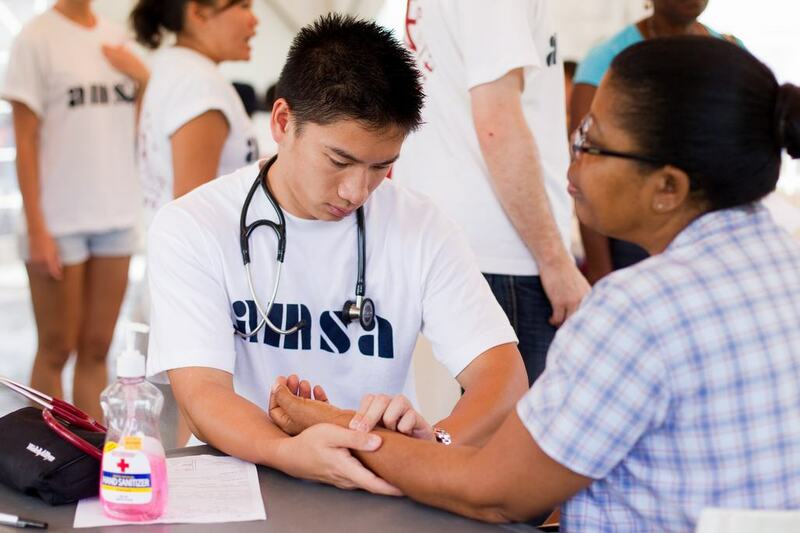 College students have the added benefit of learning from real-life case studies that combine public health issues and the business of medicine throughout the Leadership Academy. Qualifying participants will receive college credit through the School of Arts and Sciences from participation in lectures and clinical practicals. 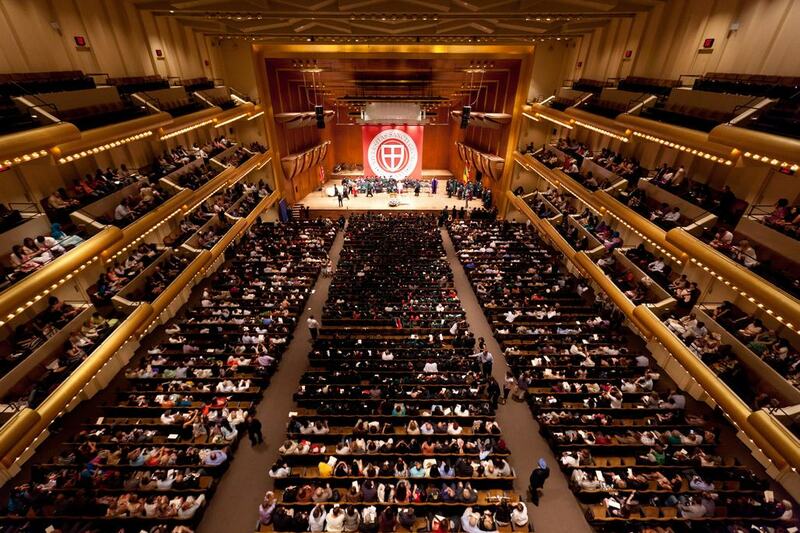 Choosing a medical school is not always an easy decision. It’s important for students to actually see the foundation of their entire career, visit the campus, meet the faculty, mingle with peers, and see the facilities in person.